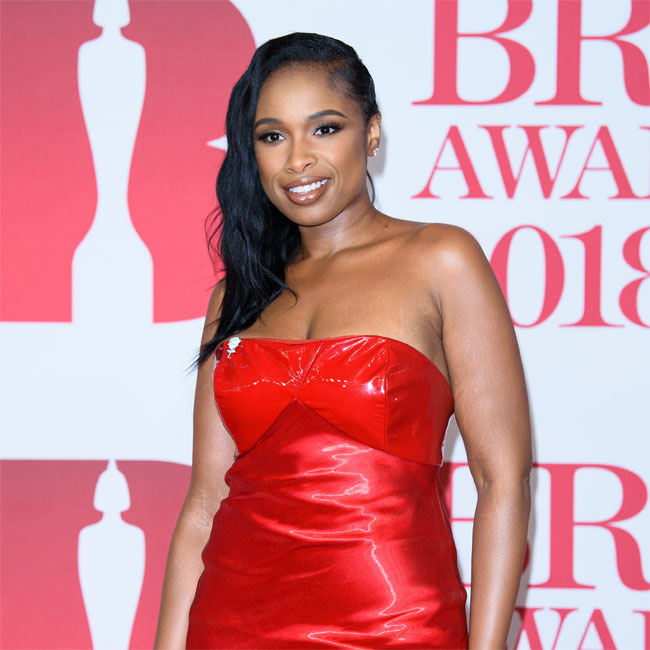 Jennifer Hudson will sing 'Amazing Grace' at Aretha Franklin's funeral, and Stevie Wonder will do a rendition of 'The Lord's Prayer'. 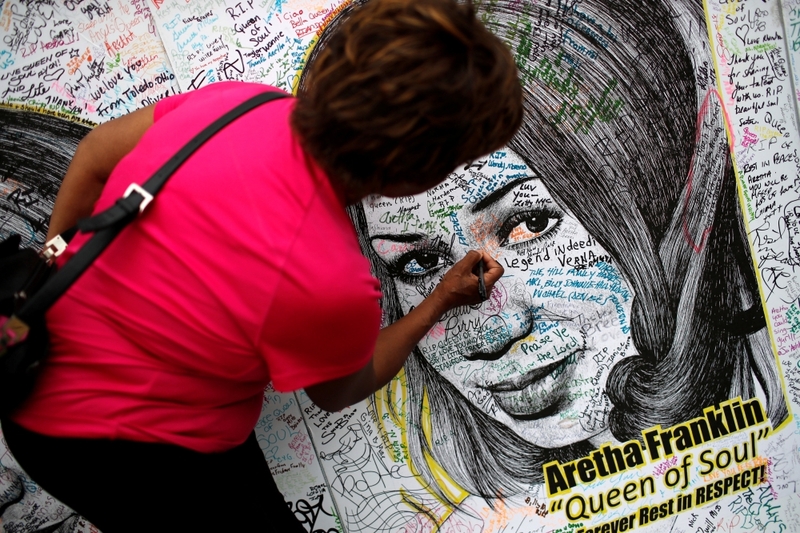 The 36-year-old singer - who is due to play the late Queen of Soul, who passed away earlier this month aged 76 from pancreatic cancer, in an upcoming biopic - at the late singing legend's memorial at the Greater Grace Temple in Detroit on Friday, which will feature some of the star's own songs and hymns. According to TMZ, Faith Hill will sing 'What A Friend We Have In Jesus' at the funeral, Ariana Grande will perform 'Natural Woman', and Stevie Wonder will do a rendition of 'The Lord's Prayer' and his hit 'As'. Following Aretha's passing, Jennifer paid a heartfelt tribute to Aretha, thanking her for "teaching me about your life". 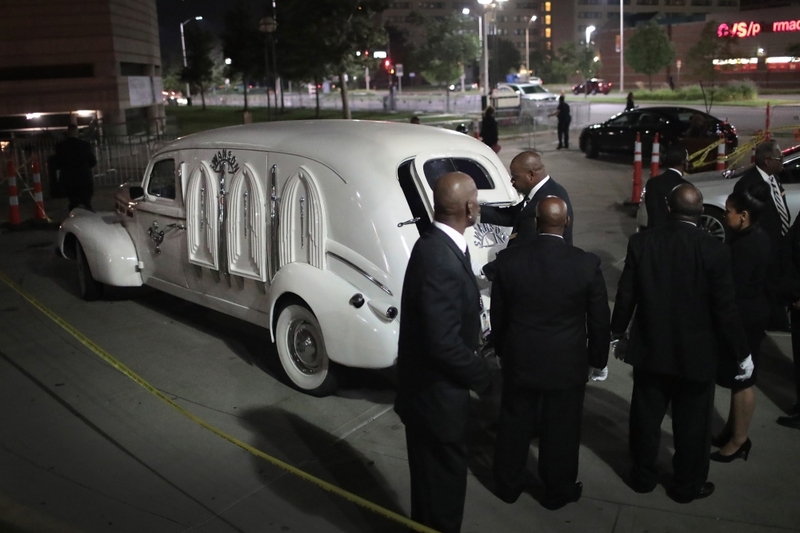 Ariana was said to have been picked to perform at the wake after the late singer's family were touched by her performance of Aretha's hit '(You Make Me Feel Like) A Natural Woman' shortly after her passing two weeks ago. 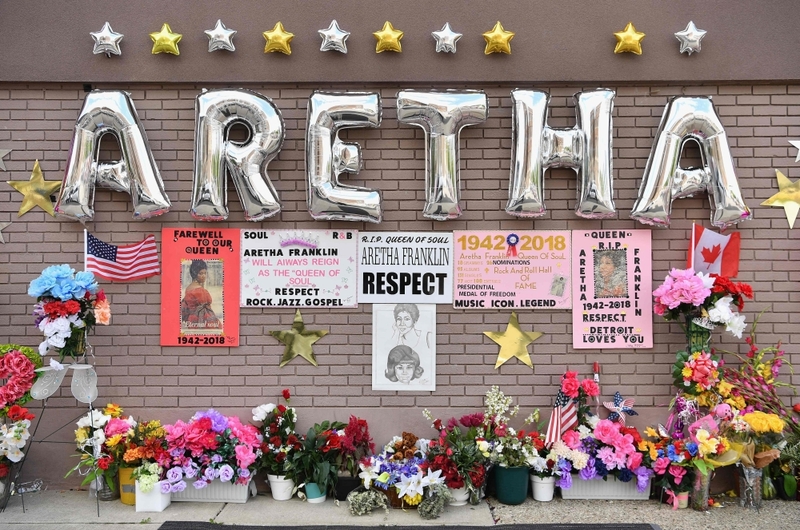 Taylor Swift has also paid tribute to Aretha by holding a moment of silence in her memory at her concert in the late legend's hometown of Detroit, Michigan, on Tuesday. 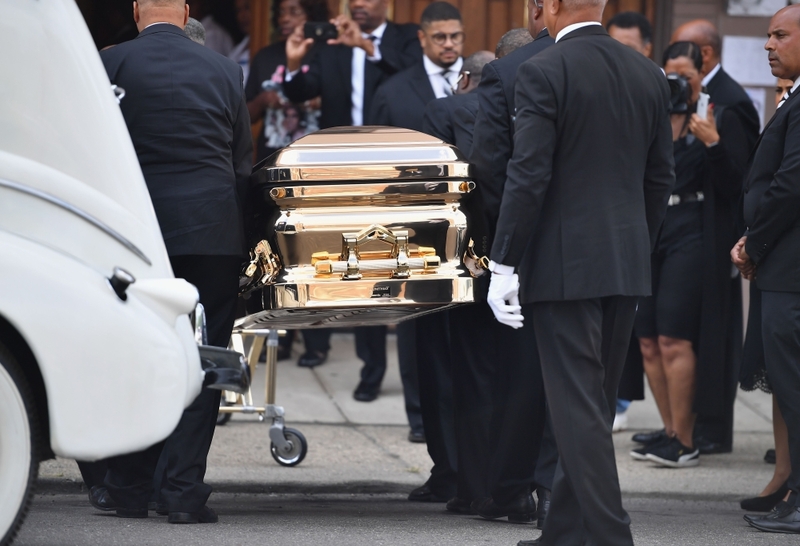 She told the crowd: "Last week we lost an irreplaceable force. Aretha Franklin did so much for music, she did so much for women's rights, she did so much for civil rights. "She was one of those people where no matter what you said, no matter what glowing positive thing you said about her, it would be an understatement. Words could never, ever describe how many things she did in her lifetime that made our world a better place. And this is her home. "I would like it if we could have a moment of silence so that every single one of us could reflect on our love and respect for her and everything that she did in her life. So if we could please cut the lights, we'll have a moment of silence for Aretha."